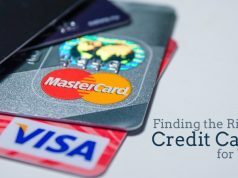 Here in this article we would be getting know about the basics of credit card offers..
As the name suggest, here in this article we would be getting know about the basics of credit card offers i.e. 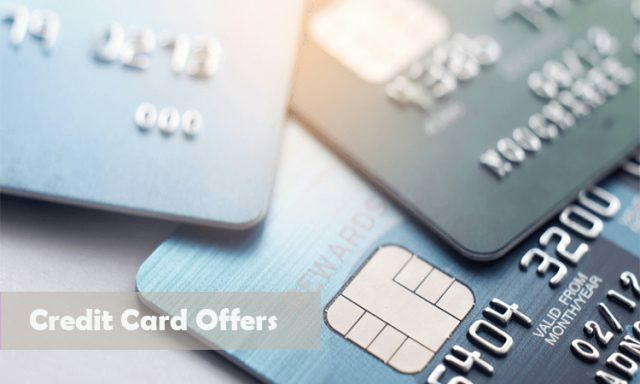 Credit Card offers are basically promotional offers that are launched by credit card issuing companies in standalone mode or in tie-ups with other product/service companies, with an aim to increase their customer base i.e. increase their credit card service subscriber base or enhance credit card usage among their existing consumers. 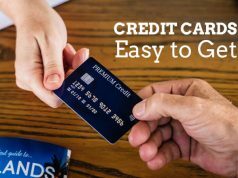 Some credit card companies provide reward points that are cash convertible i.e. can be used to make equivalent purchase without degrading your credit card balance, on every transaction of a minimum amount mentioned in the offer terms and conditions. But these reward points are open for usage only when you reach the minimum eligible number of reward points. In-Store purchases that are linked to SBI Rewardz App. To conclude, credit card offers are a regular or sometimes seasonal offerings that have one of the aim to shift consumer purchase habits from cash to cashless. But beware, a free hand in credit card usage may land you in a financial debt. 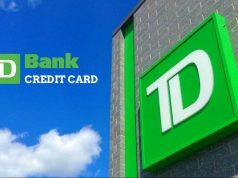 So, ask for intimation texts from credit card issuing company whenever you are nearby or exceeding the credit card balance in your account.